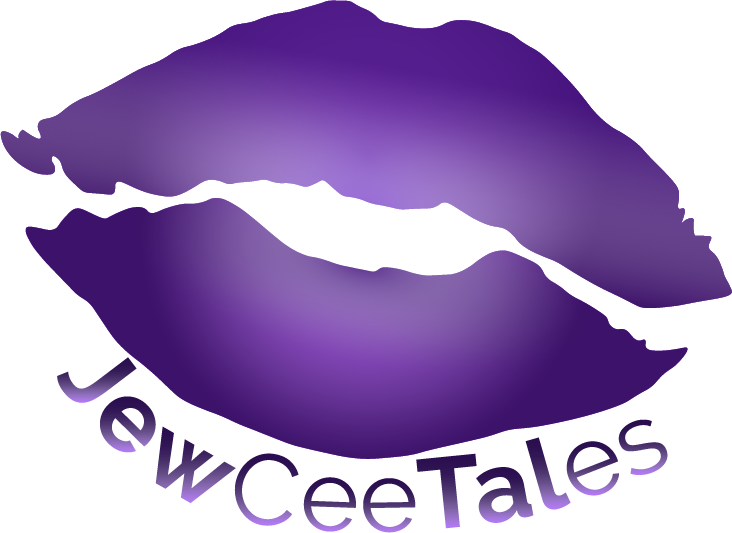 JewCee Tales is dedicated to Erotica. Our logo is set in the royalty color and the color of passion ~ Purple. We strive to bring relationships closer together with or without a partner. Let’s Get JEWCEE!